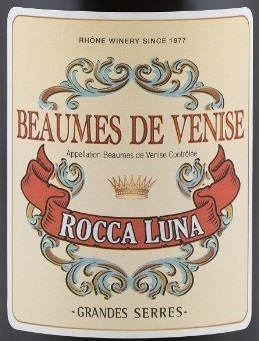 Rocca Luna is an Italian word meaning the moon’s stone. It is a clear hint to the specific stone you find in this appellation located at the foothill of the stony mountain “Dentelles de Montmirail”. The soil is made of dark stones, full of holes and looks like the soil you may find on the moon. Maturation in barrels for approximately six months.